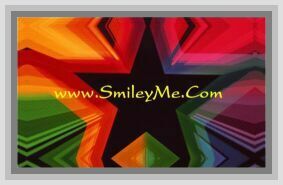 Get Your America Proud Banner at SmileyMe! Large 11 x 44 Banner...Honeycomb Tissue Foldout...Ready to Hang & Use Again & Again...Year After Year!! !